Spend a day at Rushton exploring the woods and fields, monitoring bird boxes, and making bouquets, forest art, and gnome homes. 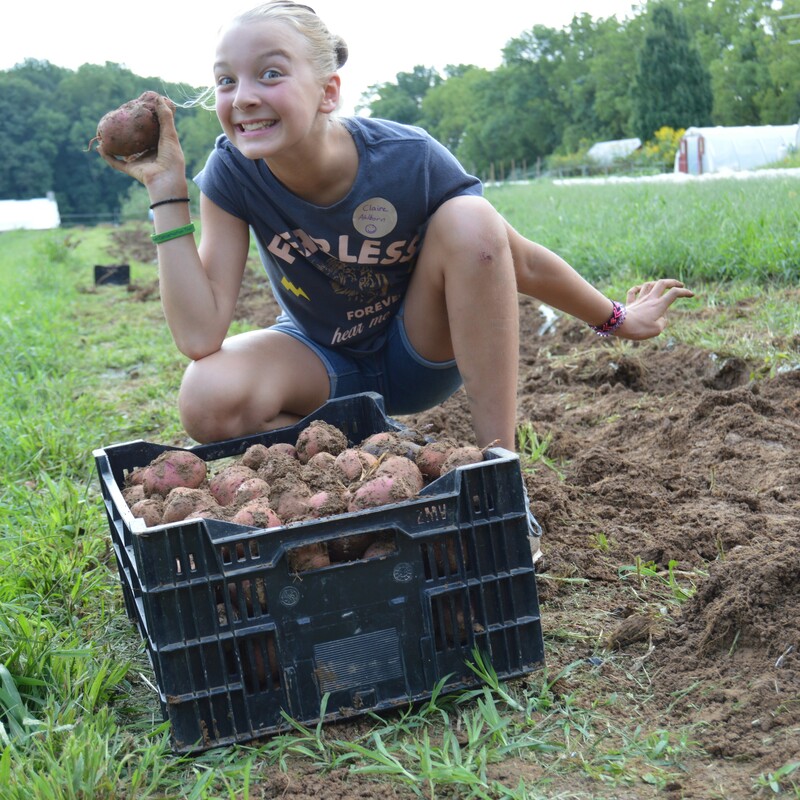 We’ll also work on the farm harvesting the potatoes you helped plant in May. Snacks will be provided.